I’ve always considered myself part of Generation BXVI — those of us who discovered the beauty of the Faith during the pontificate and through the teachings of the now Pope Emeritus Benedict XVI. That’s why I really couldn’t help tearing up a bit as he left the Vatican last year. He is an amazingly humble man — and a hipster pope in many ways, starting with his choice of footwear (red) and including, of course, the rare way he ended his pontificate (with a resignation notice written in Latin!). And all that, certainly, being a manifestation of his humility. This brilliance and piety he displayed, for example, when he talked about Confession precisely in separate get-togethers with theologians and children during his papacy. To the children, who had just received their First Communion, he explained why regular Confession is good, even if we end up confessing the same sins. It is true: Our sins are always the same, but we clean our homes, our rooms, at least once a week, even if the dirt is always the same; in order to live in cleanliness, in order to start again. Otherwise, the dirt might not be seen but it builds up. Something similar can be said about the soul, for me myself: If I never go to confession, my soul is neglected and in the end I am always pleased with myself and no longer understand that I must always work hard to improve, that I must make progress. And this cleansing of the soul which Jesus gives us in the sacrament of confession helps us to make our consciences more alert, more open, and hence, it also helps us to mature spiritually and as human persons. Confession being like regular house cleaning! 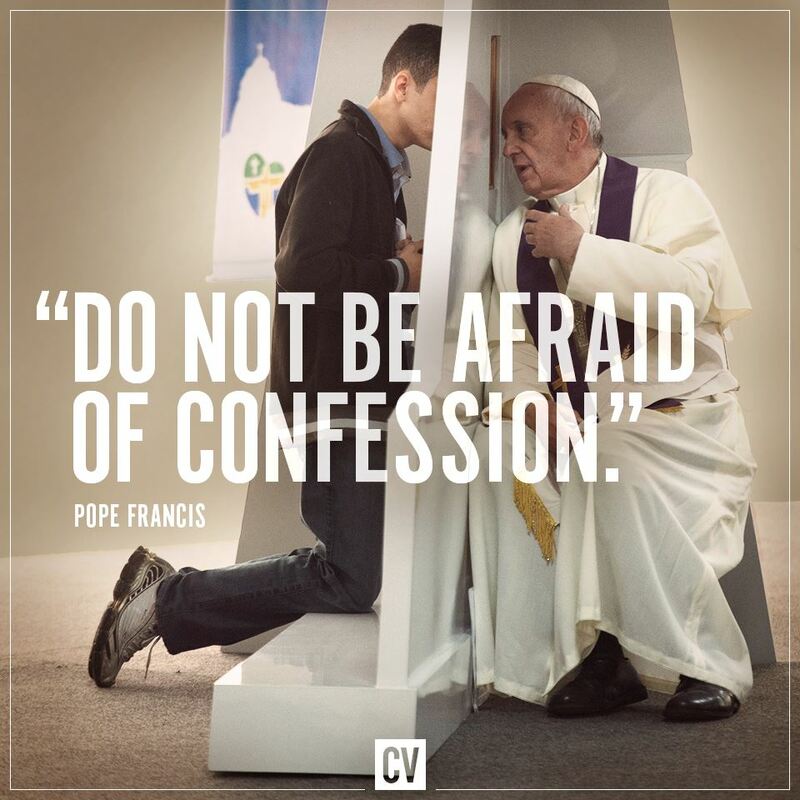 How vivid and simple can you get to explain frequent Confession? 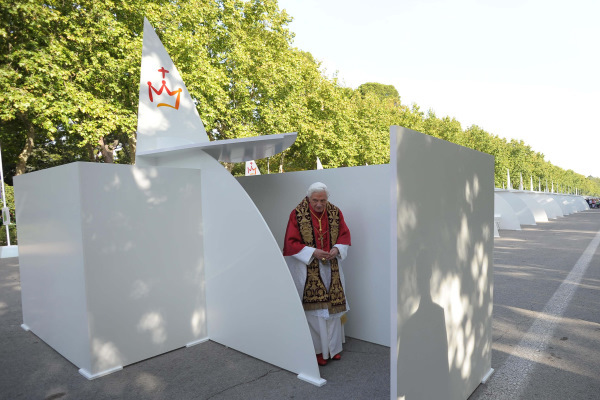 The faithful and generous availability of priests to hear confessions — after the example of the great saints of the past from St John Mary Vianney to St John Bosco, from St Josemaría Escrivá to St Pius of Pietrelcina, from St Joseph Cafasso to St Leopold Mandić — shows all of us that the confessional may be a real “place” of sanctification. Basically, hearing confession means witnessing as many professiones fidei as there are penitents, and contemplating the merciful God’s action in history, feeling tangibly the saving effects of the Cross and of the Resurrection of Christ, in every epoch and for every person. Then, how much the priest can learn from exemplary penitents: through their spiritual life, the seriousness with which they carry out their examination of conscience, the transparency with which they admit their sins and their docility to the Church’s teaching and to the confessor’s instructions. I’m sure he has more profound stuff about the Sacrament of Confession, but obviously I have not yet read his library of theological books — all written by himself!